Kenwood Chef food mixer aluminium K-beater. 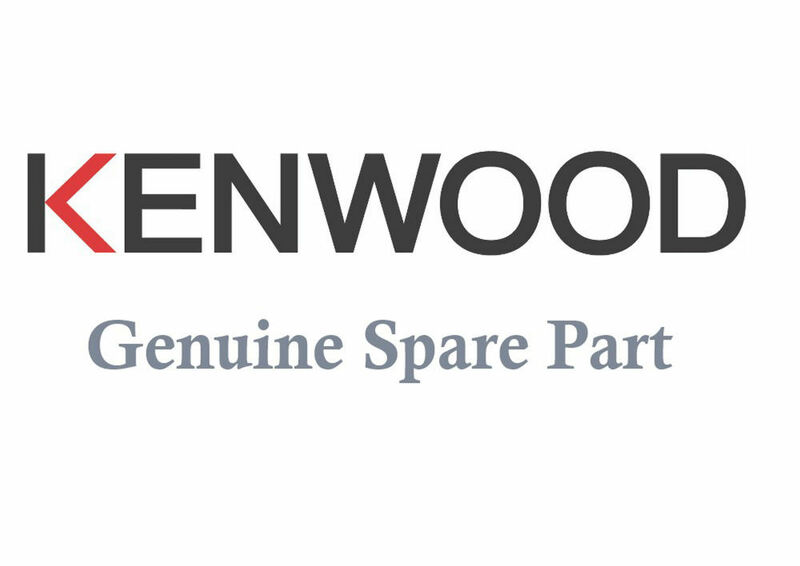 The design of mounting shaft supplied may differ from yours as there are currently 3 types available from Kenwood. However, the shafts are easily swapped from your old accessory by loosening the large lock nut at the base of the shaft. This is also how to adjust the tool to the correct height when fitted to the machine. If you have any problems in doing so please don't hesitate to contact us.